Clients, Lenders & AMC - AKME Appraisals, *Divisions, Inc. 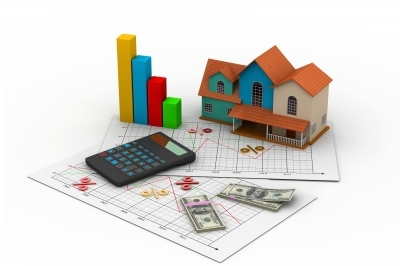 There are many reasons why you may need a real property Appraisal. With over 15 years of experience in the appraisal industry, why not let AKME Appraisals, *Divisions, Inc. handle your next appraisal? Note: Some clients (i.e. banks) listed may no longer be writing mortgages and or may have since closed. We continue to mention them in order to identify our previous and current client approved list.